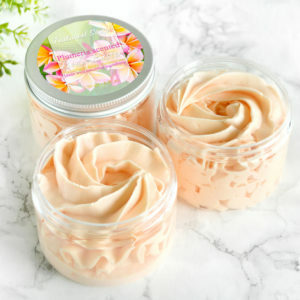 Body butters are amazing, creamy moisturizers. 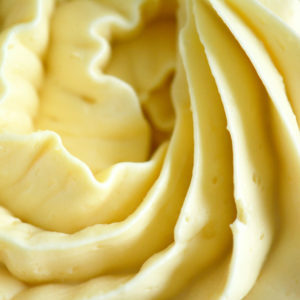 We worked months researching, developing and testing to make the perfect recipe. 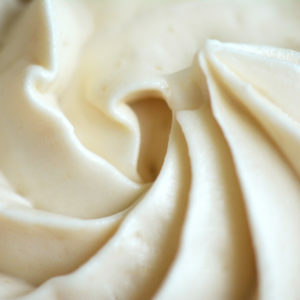 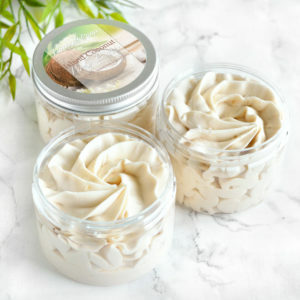 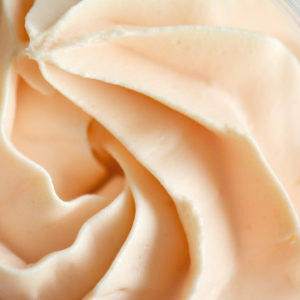 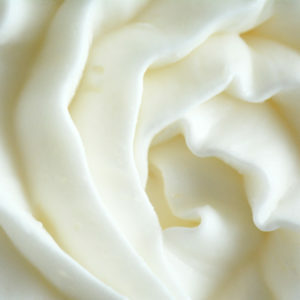 Our body butter is made with luxurious butters and oils such as mango butter, shea butter and avocado oil. 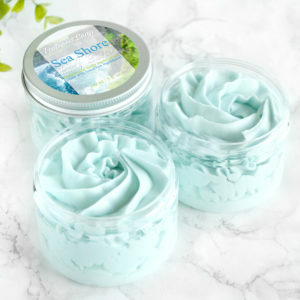 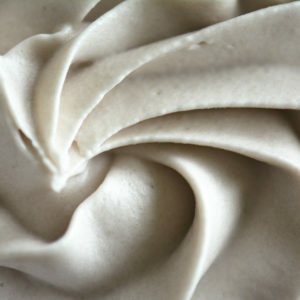 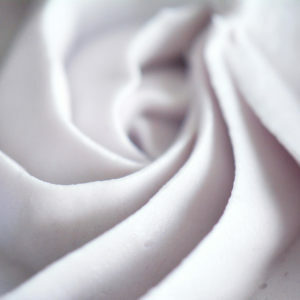 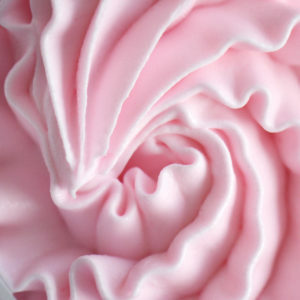 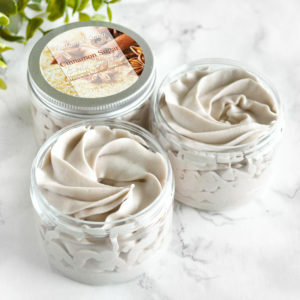 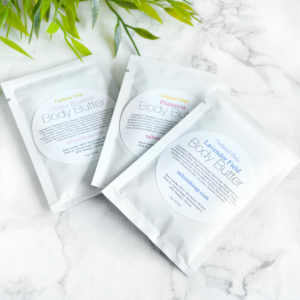 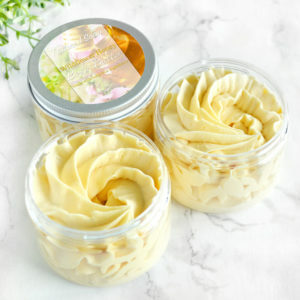 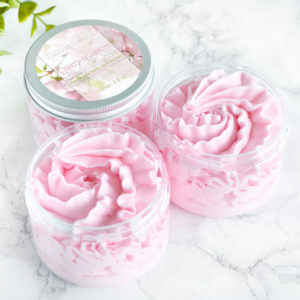 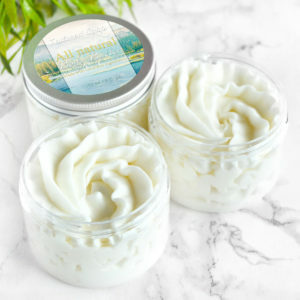 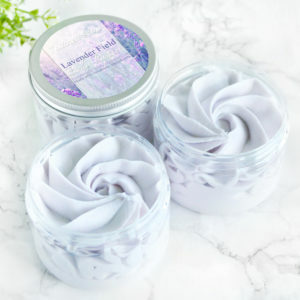 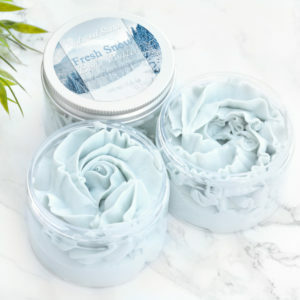 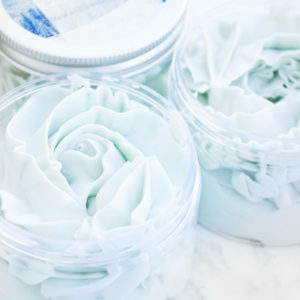 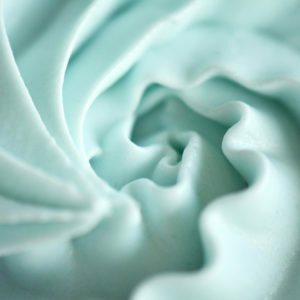 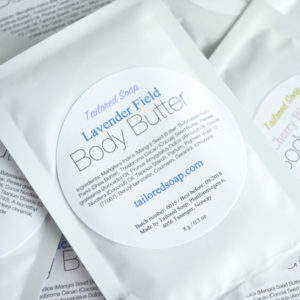 Body butter is creamier and thicker than lotion, and it keeps the skin hydrated all day!